Sometime after the great quakes that rocked the 21st century changed the world as we knew it, a host of courageous humans survived and evolved the planet into a glorious new age; a brave new world filled with equality, unity and hope for a better mankind. To save humanity and expand the population, humans combined their DNA to create several new species of genetic Splicers. Those human based Splicers, remembered the limitless powers of the mind repressed by society and then forgotten over the millenniums. But technology was, as ever, racing ahead. Human DNA was also infused into biologically based robots called Biodroids and once they became aware and discovered emotions, the need to survive took over. They began to rise up, threatening the world that had been so carefully reconstructed after the Great Quakes. 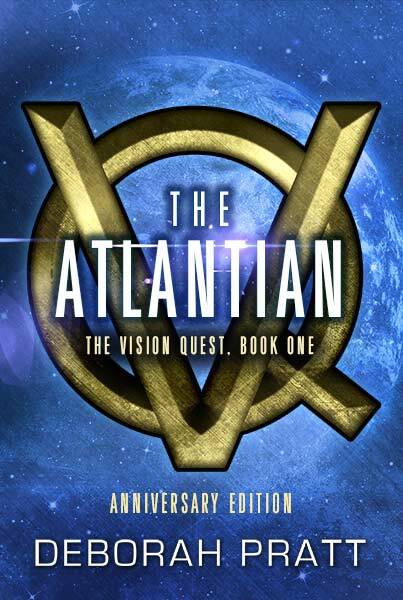 Our story begins on the risen continent of Atlantia when a group of young friend led by Lazer, a teenage boy, finding it hard enough to stay out of trouble and grow up, has his life altered when a rebellion is launched by a rogue band of newly, sentient, biologically based Biodroids. Their violent actions transform Lazer’s life and the lives of everyone around him. His world is rocked by a series of tragedies that shocks him into adulthood. With his best friends Cashton and Kyla, life as they knew it on Atlantia was about to change forever. Kyla, who had loved Lazer since they were twelve, knows the one truth Lazer hasn’t figured out, that he is the hero this changing world needs and this will be his first call to destiny.